DBS Bank Ltd (DBS) and Halcyon Agri Corporation Limited (Halcyon) have formed a partnership to launch a digital marketplace for the trading of sustainably processed natural rubber. DBS has also taken a minority stake in HeveaConnect. The HeveaConnect digital marketplace aims to connect natural rubber stakeholders such as farmers, rubber producers and tyre manufacturers in an integrated ecosystem, offering a one-stop shop for participants in the natural rubber supply chain. Through the digital marketplace, natural rubber producers and consumers are able to track pricing and supply information and transact directly on HeveaConnect, promoting greater price transparency in the industry. Other offerings provided also include access to services such as financing, insurance and logistics. Robert Meyer, executive director and chief executive officer of Halcyon says, "We are pleased to collaborate with DBS as our key banking partner for HeveaConnect. DBS's successful digital strategy and approach to financing fits with our digitisation strategy to make a difference in the natural rubber industry. HeveaConnect will not only be able to promote greater price transparency in the natural rubber market, but will also serve as an all-inclusive platform for farmers, producers, tyre manufacturers, as well as facilitators such as financial institutions, logistics and warehousing suppliers." The global natural rubber industry is currently heavily reliant on traditional paper-based processes, so great change is necessary to transform the sector into a unified digital marketplace. 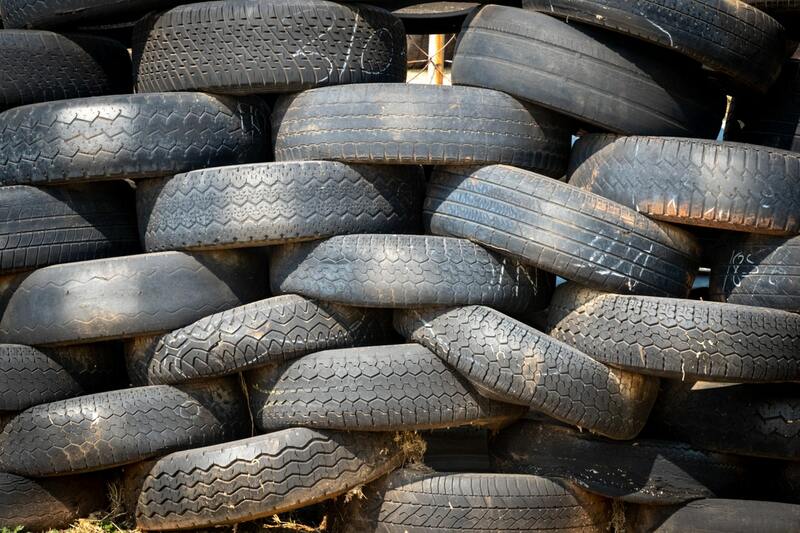 HeveaConnect will also be the exclusive platform for the sale of HEVEAPRO-sustainably certified TSR to the global tyre industry, which consumes about 75% of the world's natural rubber. Mr Raof Latiff, head of digital, institutional banking, DBS Bank, says, "Building industry ecosystems that offer an enhanced customer experience continue to be a key focus in our business. As the bank with the world's largest API platform in the banking industry, we continuously explore new ways to harness our digital capabilities to help our customers solve their business challenges." HeveaConnect is targeted for launch globally in the first quarter of 2019 and there are ongoing discussions with other natural rubber producers, consumers and partners to be onboarded onto the digital marketplace. To help promote more sustainable practices in the rubber industry, Halcyon will inject the intellectual property rights of its sustainable natural rubber processing standards, HEVEAPRO, into the digital marketplace. Ongoing efforts are also being carried out by Halcyon to expand HEVEAPRO standards to include the tracking of sustainable practices in rubber plantations and smallholders' rubber plots (HeveaGrow) and promote traceability requirements in the sourcing of natural rubber (HeveaTrace).